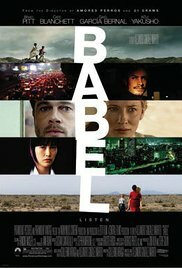 Babel focuses on four interrelated sets of situations and characters, and many events are revealed out of sequence. The following plot summary has been simplified and thus does not reflect the exact sequence of the events on screen. Read more on Wikipedia.